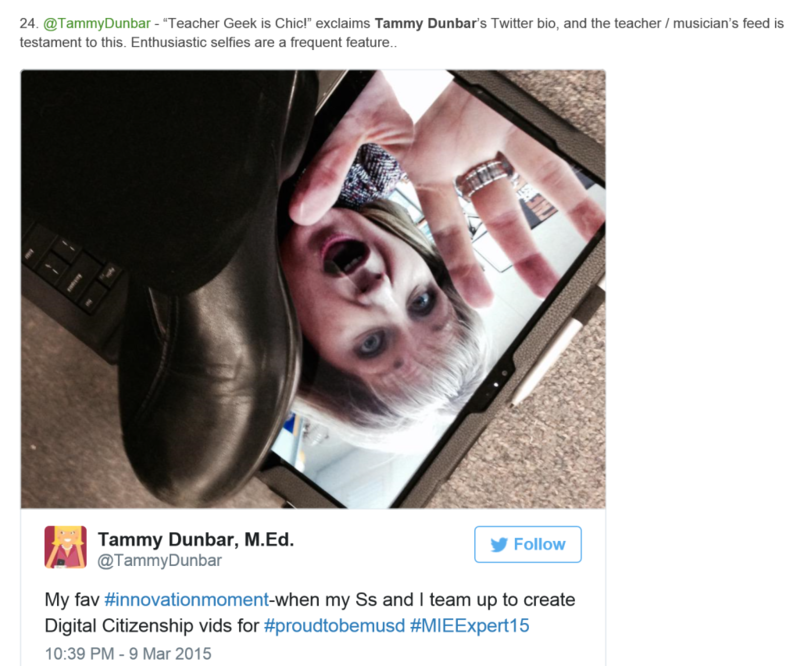 EduBlogs worth following from Innovate My School! | Teacher Geek is Chic! EduBlogs worth following from Innovate My School! Innovate My School (@InnovateMySchl), a community-driven website that inspires teachers to think beyond traditional boundaries, lead proactively and, most importantly, feel inspired, has named its top 30 edublogs worth following on Twitter. Guess who’s number 24? I’m very honored and proud to be recognized!